Scotland might not be a bucketlist destination for many, but for those who have added it to their list – well done. Now, it is time to think outside of the box and add some hidden extras to your Scotland bucketlist. Did you know Scotland is also home to spectacular waterfalls? Tibetan temples? Amazing nature hikes and historical buildings? Scotland is not all about castles and lochs. Of course Edinburgh should be on your bucketlist. I know I said that Scotland is not all about castles... but you need to see Edinburgh Castle, it is just spectacular. Why not come in August and enjoy the fringe festival. Get your fix of live comedy acts, magicians and everything else you can imagine. Glasgow is another major city in Scotland. It is bigger and more busy than Edinburgh and also has a lot to offer. Glasgow is a great place to shop, visit the famous Sauchiehall Street and enjoy the mountains of shops which line the street. This is a great place to pick up some very Scottish souvenirs too. Sauchiehall Street is also lined with clubs and venues, catch a live show here from the numerous bands that play in the venues, or step outside and enjoy listening to the buskers who play in the street. Inverness is a city in the very north of Scotland. This means it can be a little colder than Edinburgh or Glasgow. The cold sea breeze blows on to Inverness making it feel really chilly. The bonus is though that you can enjoy a cold walk on a Scottish beach here – fantastic. If you want to enjoy something a little more historical then you should check out Fort George. Fort George is an old army fort which is actually still used by the British Army today. You can tour the fort as a visitor. 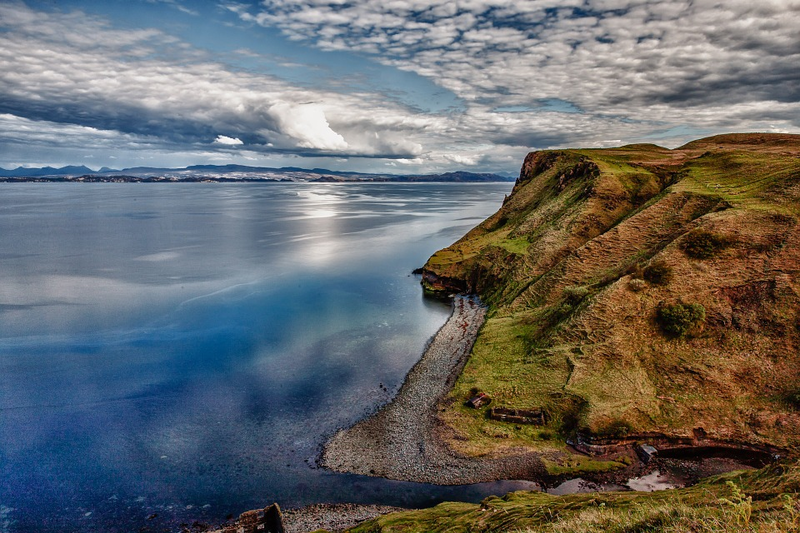 If you can make it a little further north from Inverness you should check out the Isle of Skye. This island isn't popular for no reason... This beautiful place is popular for it's 'fairy pools.' These pools are crystal clear and glow blue and so appear the be a natural phenomenon. Back to the South of Scotland in by the Border lying by England is a small picturesque town named Peebles. Peebles is popular among visitors for the beautiful green parks, lovely shops and great little cafes. Peebles has been visited by royalty a number of times and it is not hard to see why. Innerleithen is a small town which also lays in the Scottish Borders. This town is great for doing nature hikes, cycling and enjoying great small cafes. If you enjoy mountain biking then you will love the tracks that Innerleithen has to offer. Nearby are other award-winning mountain biking tracks in Glentress, which also offers a Go Ape adventure park. If you want something more historical you can check out Robert Smails printing works to check out some of the old printers which are still in use from many years ago. Traquair is a tiny town beside Innerleithen which doesn't even get it's own postcode – it is that small. The wonderful thing about Traquair is that it is home to an enormous house (more like a castle) which used to belong to the Royal Family. You can visit this house and tour the inside, which they say is haunted. The grounds of the house have wonderful walled gardens, a small animal farm, a maze and little stores where you can shop for souvenirs. Melrose is a larger town in the South of Scotland. It is not a huge place with a lot to offer, but it does offer the beautiful Melrose Abbey which is an amazing site to see. 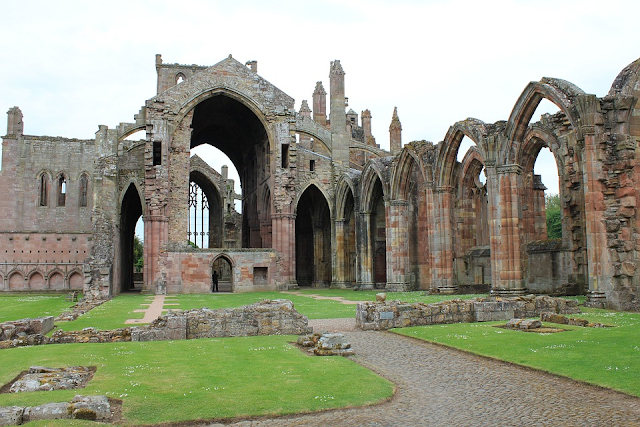 The proper name of the abbey is St. Marys Abbey and it was founded in 1136! The building style is Gothic and it has many beautifull carved details making it a great place to take pictures. Stirling is a city in central Scotland. 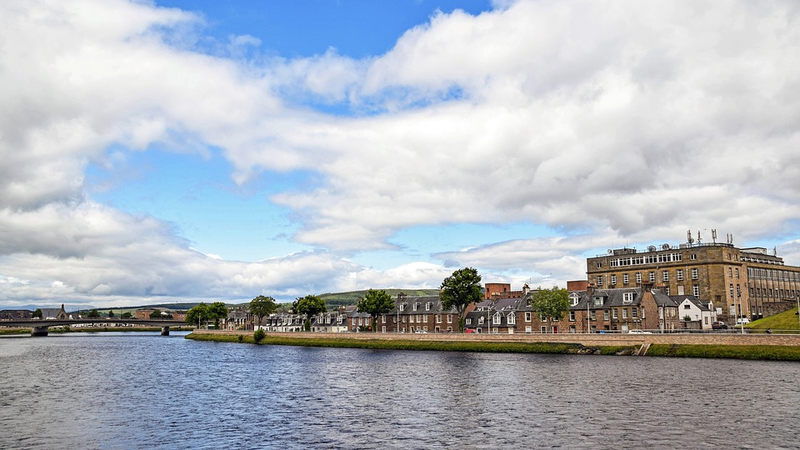 It is popular among tourists because of Stirling Castle, the Wallace Monument and the cool Blair Drummond Safari Park. Make sure to visit the old town jail and take some great pictures on Stirling bridge. You can easily get from Glasgow or Edinburgh to Stirling using public transport. Now this is probably not the top of many peoples 'must visit' lists... but there is an amazing attraction that makes Falkirk great, and better yet it is free to visit. 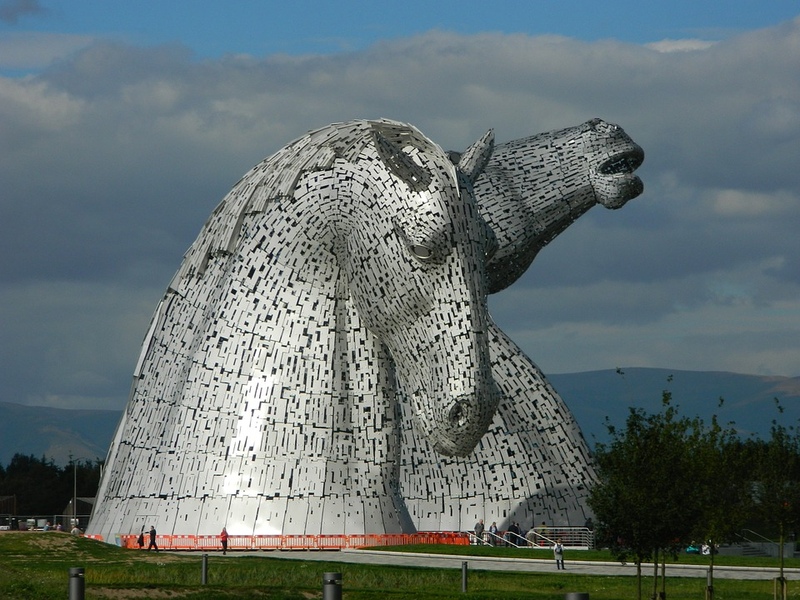 Enjoy a visit to the enormous horse statues called the Kelpies in this large town in the lowlands of Scotland.